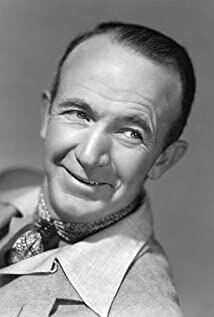 How much of Walter Brennan's work have you seen? 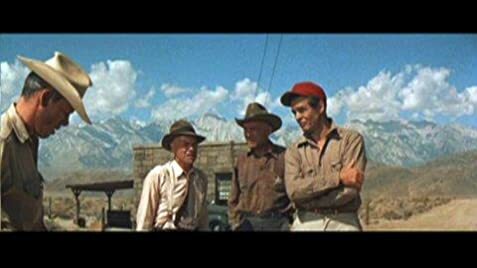 - There's One Thing Money Won't Buy and Someday We'll Find Out What It Is (1969) ... Walter Briarcliff, Sr.
1969 Support Your Local Sheriff! 1967 Who's Minding the Mint? 1948 Scudda Hoo! Scudda Hay! Secretary to Sylvester J. Sutton Sr.